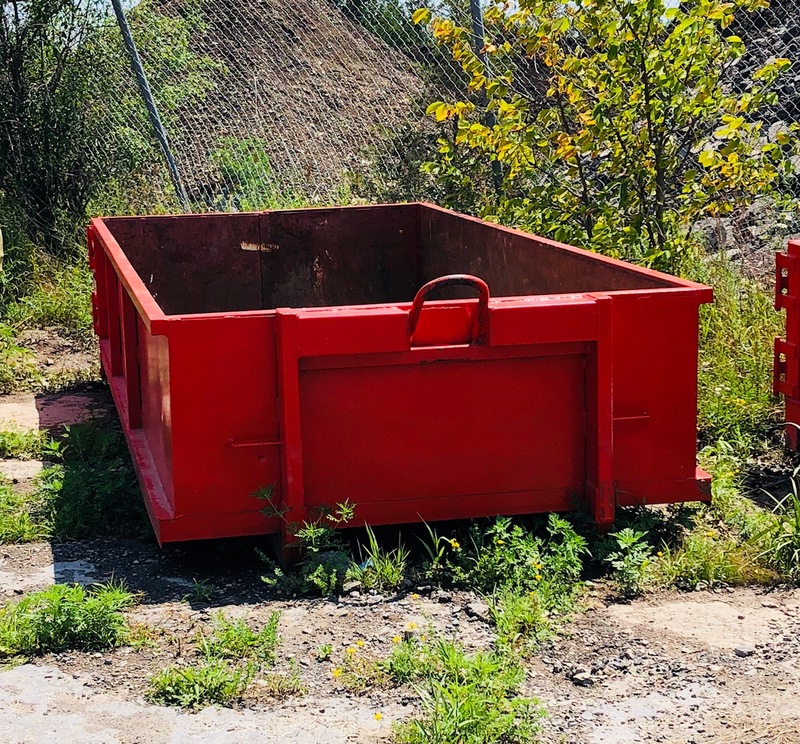 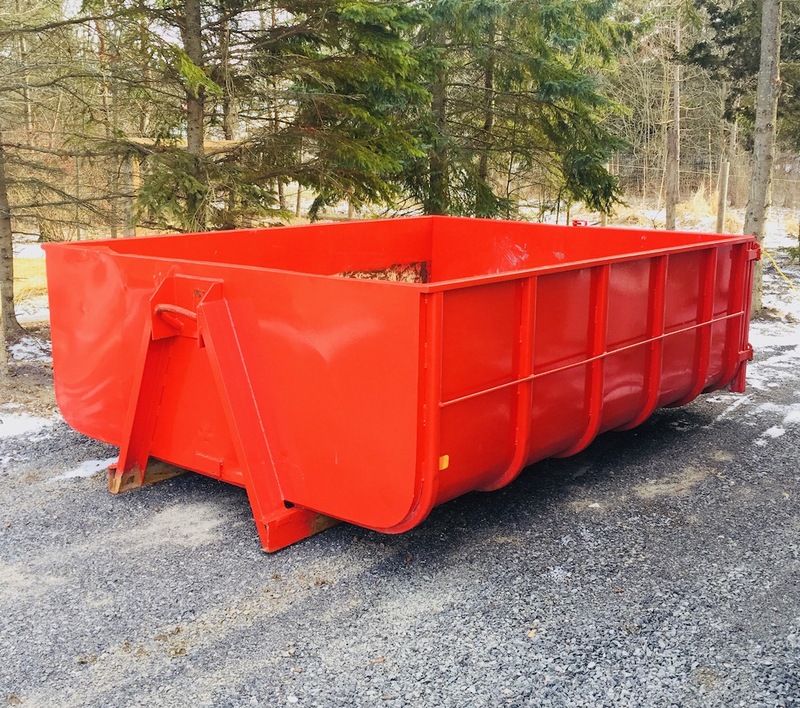 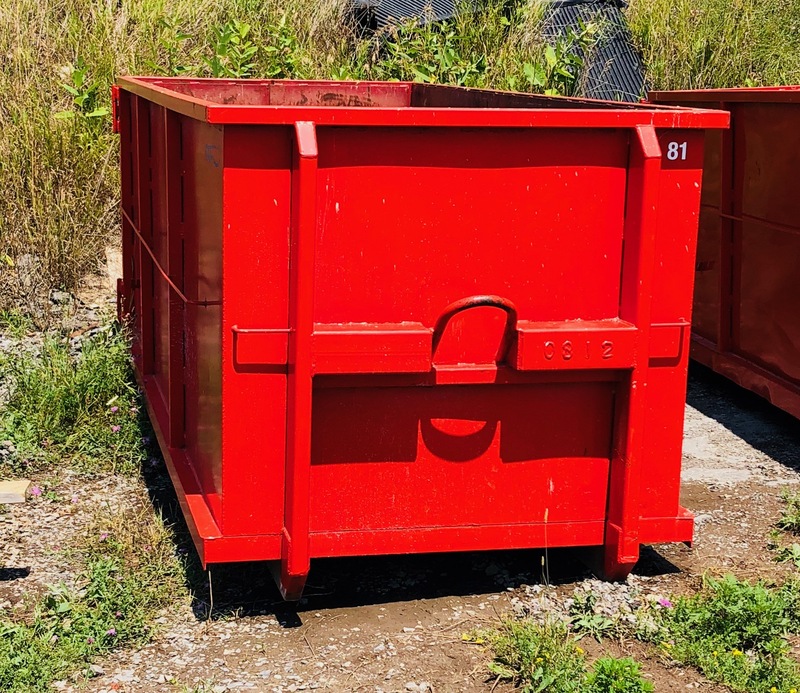 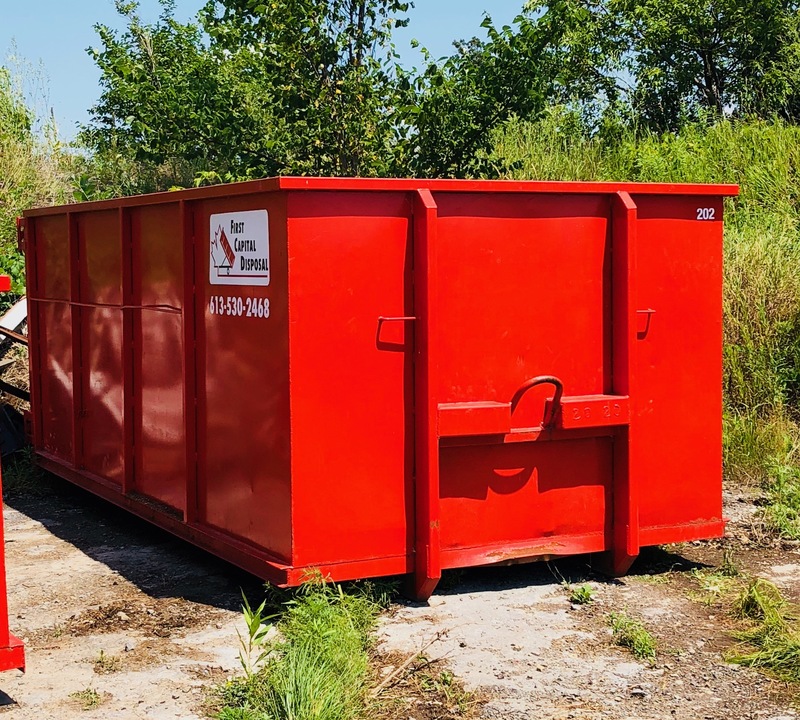 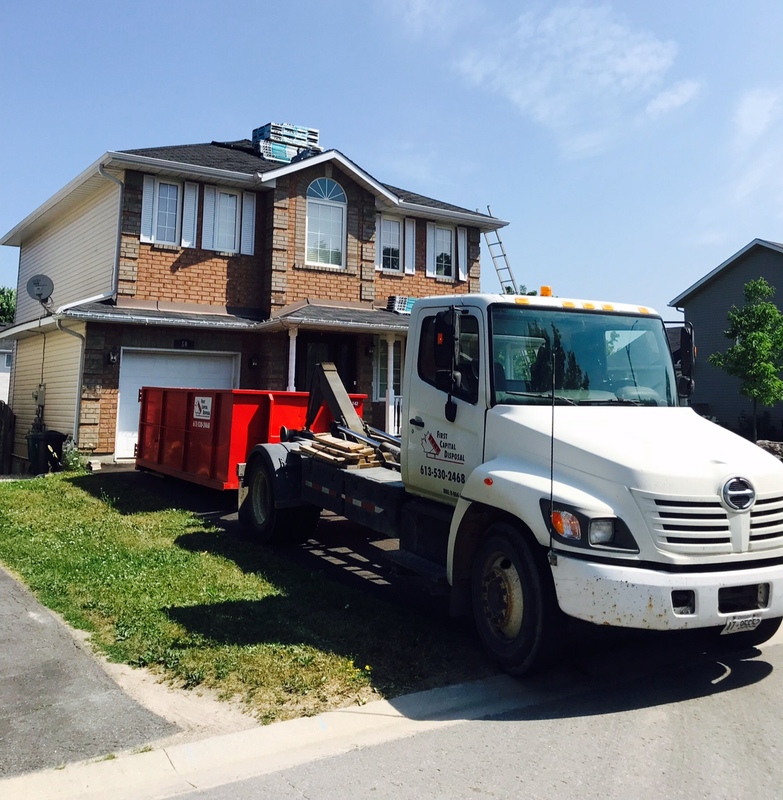 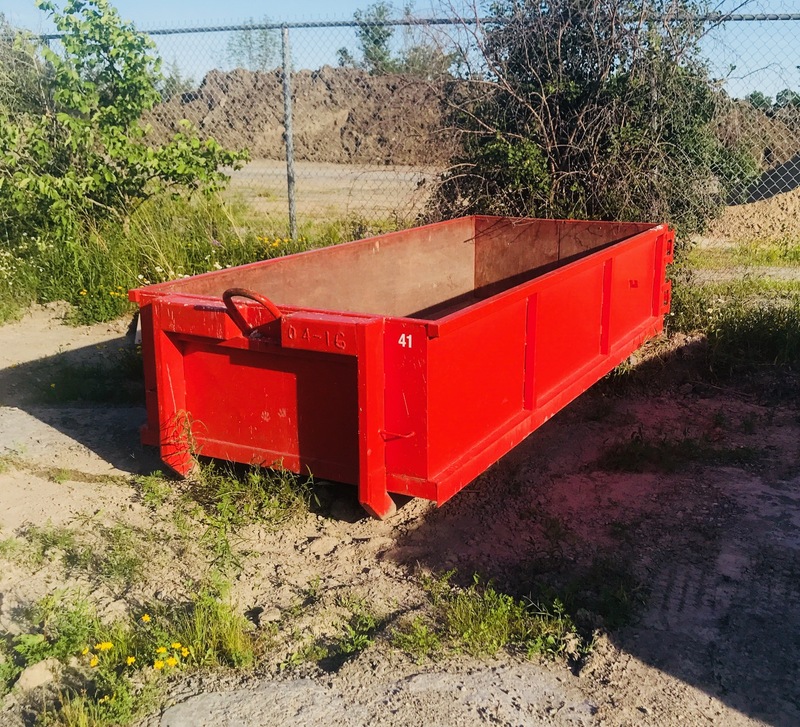 Understanding dumpster sizes and dimensions will go a long way in helping you select the right container for your project. 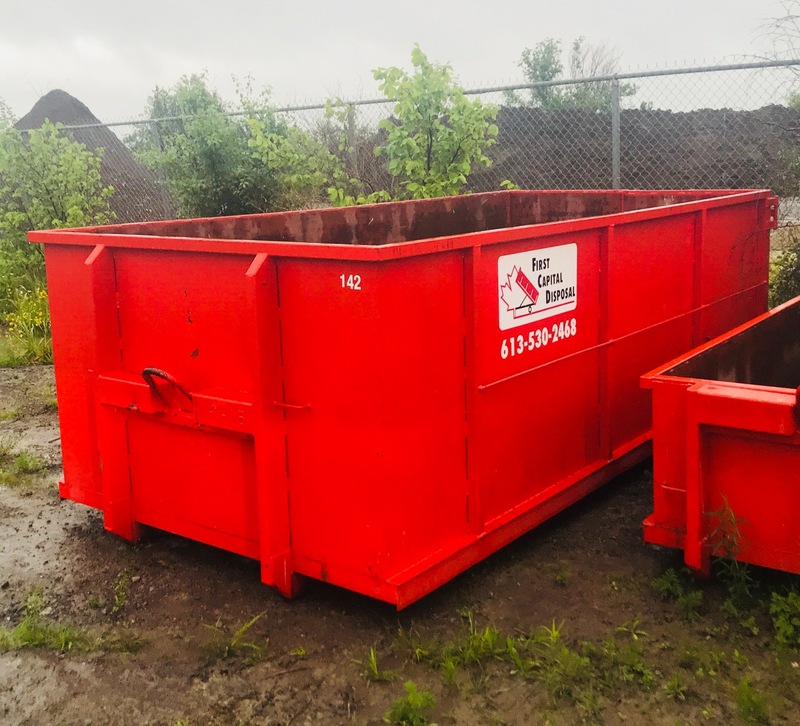 We've listed our available bins with the corresponding dimensions, and what kind of job they're best suited for. 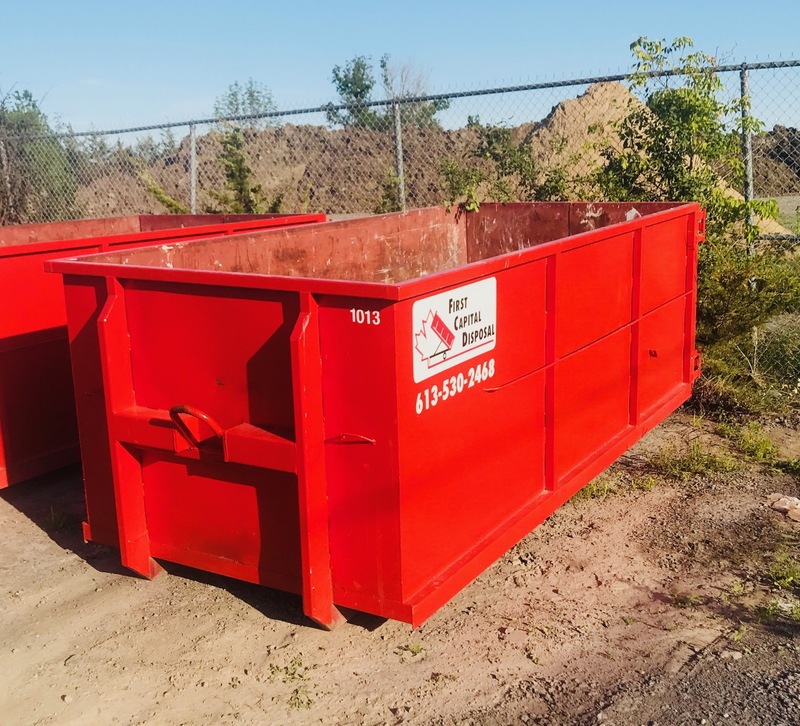 If you're still not sure what size is best for you, give us a call at 613-530-2468 and we can help you out!